Oh, the world of natural deodorants. As a self-professed ecoholic, I want to love natural deodorants, really I do; I want to smell of sandalwood and save the earth, my health, and all the furry friends subjected to animal testing, one mighty pit-swipe at a time! But alas, I have yet to find a natural deodorant that ACTUALLY works. If you perspire a single, pearl-sized droplet of sweat a day, I envy you. But for those of us who run around like maniacs, train hard, and smell less-than-perfect under pressure, a light citrus mist that lasts an hour isn’t going to cut it. 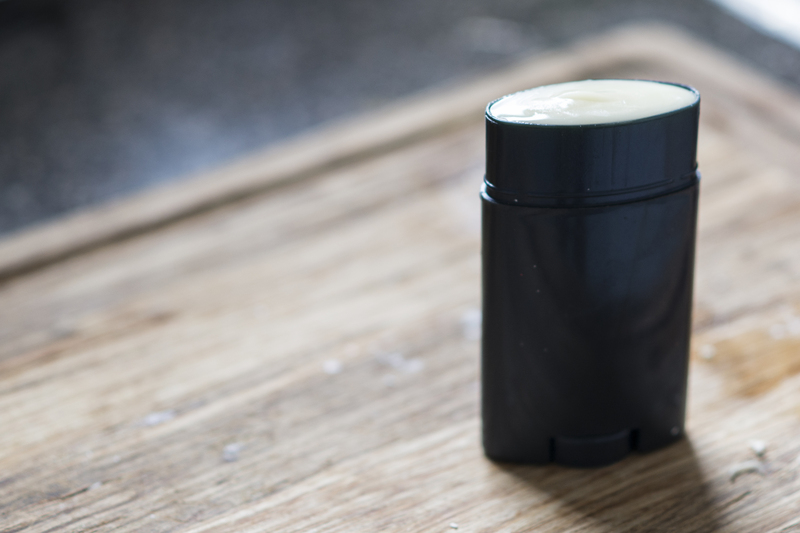 After tirelessly trying deodorant after deodorant, and spending way too much money, I decided to take a crack at whipping up a batch of my own. The verdict? The recipe I came up with is super easy to make, economical, and keeps me smelling fresh, even after leg day (and that’s saying a lot!). So without further ado, here is my no-stink-hippie-stick recipe. • 2 tablespoons extra virgin coconut oil. • 2 tablespoons cacao butter. 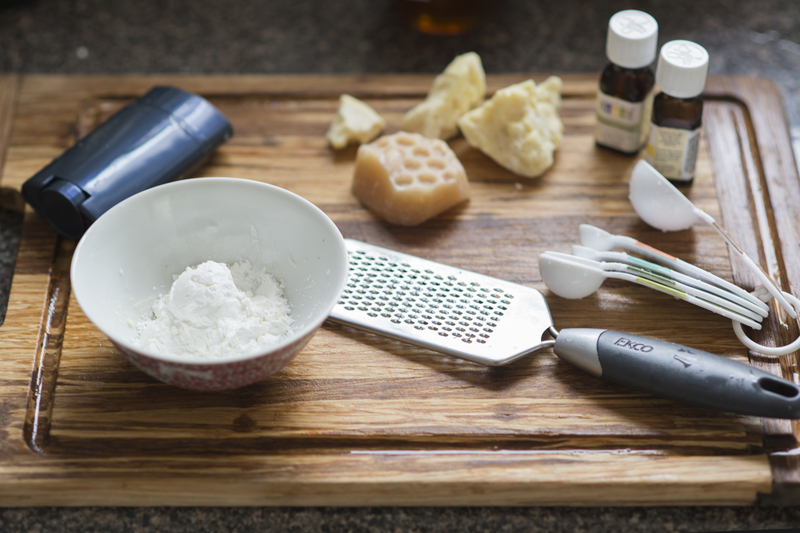 • 2 tablespoons grated beeswax, loosely packed. For a vegan option, substitute with candelilla wax. • 2-3 tablespoons baking soda, depending on odour protection needs. For sensitive skin, substitute with food-grade diatomaceous earth. • 2 tablespoons arrowroot powder or non-GMO cornstarch. • ¼ teaspoon raw, organic honey. • 5-10 drops preferred antimicrobial essential oils. My preferred oils are lavender/tea tree/cinnamon/lemon/ thyme. • OPTIONAL: 1 tablespoon bentonite clay, for added sweat protection. 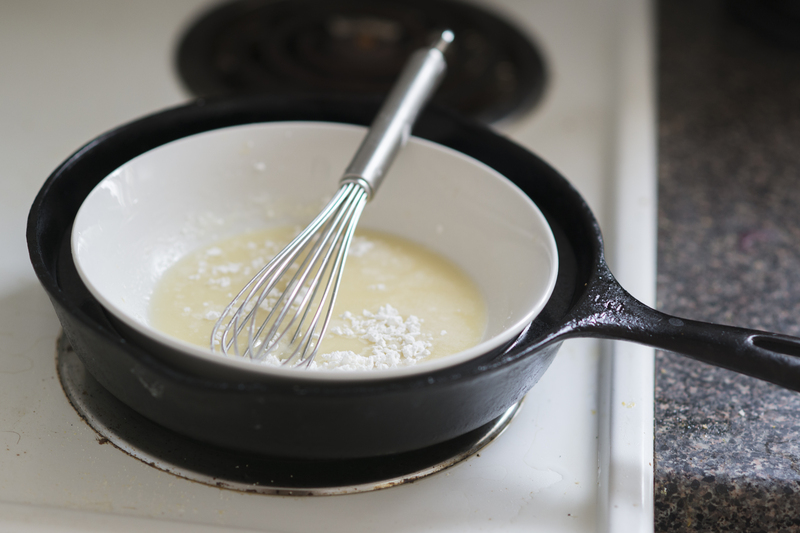 1) Mix coconut oil, cocoa butter, and beeswax in a double boiler until completely melted. 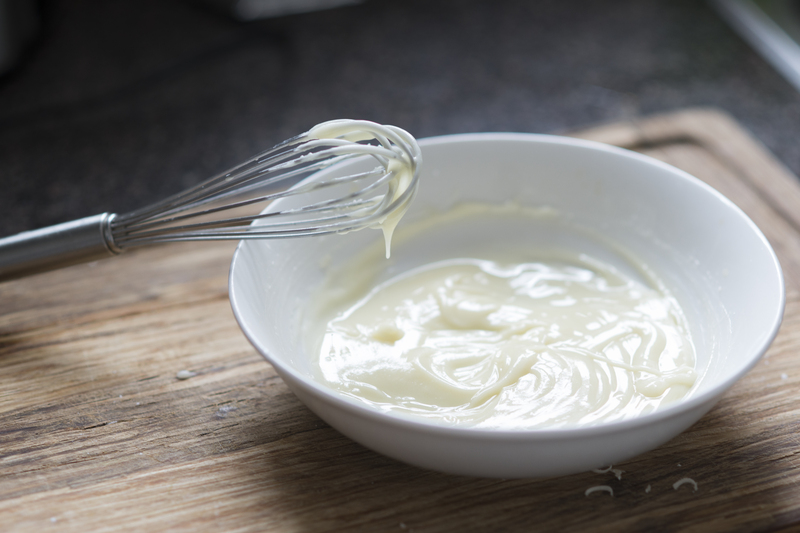 2) Whisk in dry ingredients and essential oils, blending thoroughly. 3) Allow mixture to cool, whisking occasionally. 5) Allow to set overnight or in the fridge. Use as needed. So there you have it, an easy and toxin-free alternative to expensive, chemical-laden, store-bought deodorants. NOTE: If you are scared of sweating, natural deodorant may not be for you. I for one embrace it, because…because it’s kind of what your body is supposed to do! That being said, adding more bentonite clay to the mix will help with sweat management. Do you DIY? Share you favourite DIY recipes on our Facebook and Twitter pages.